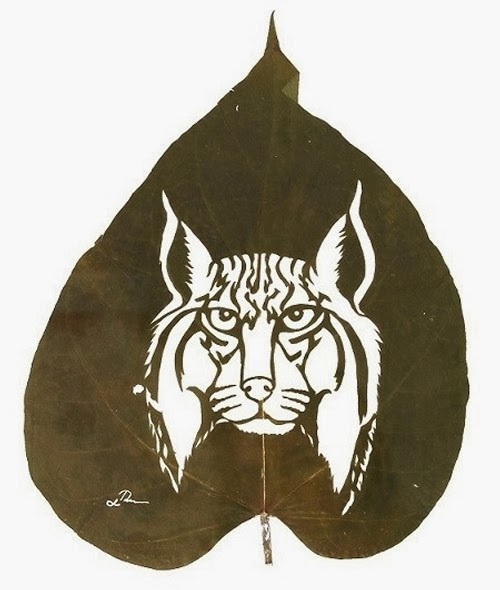 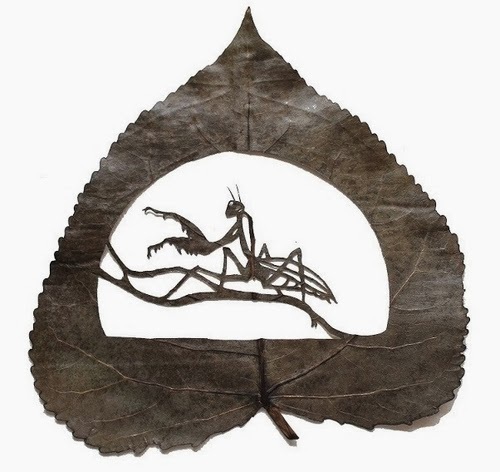 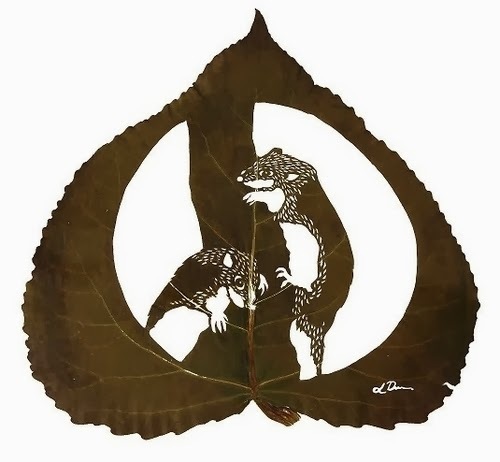 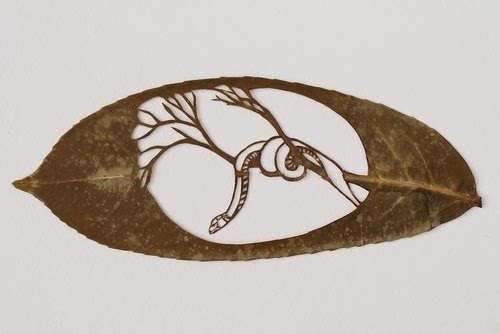 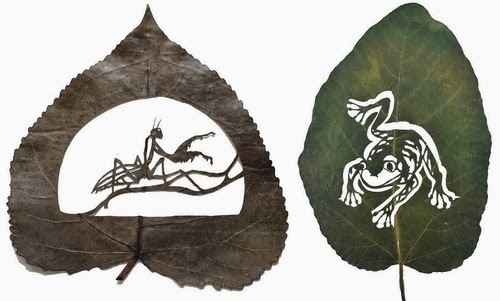 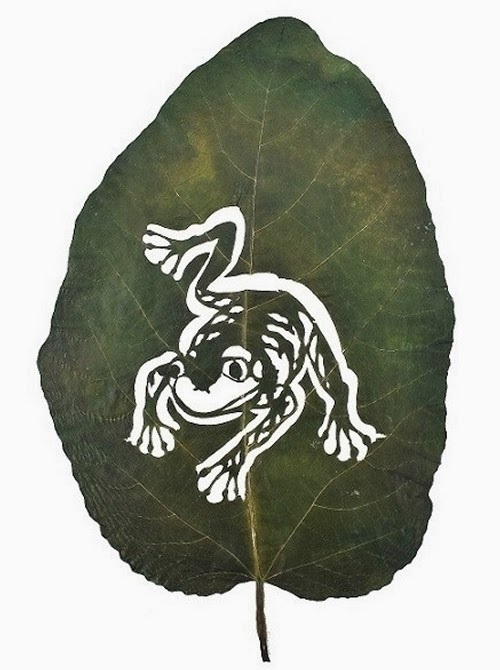 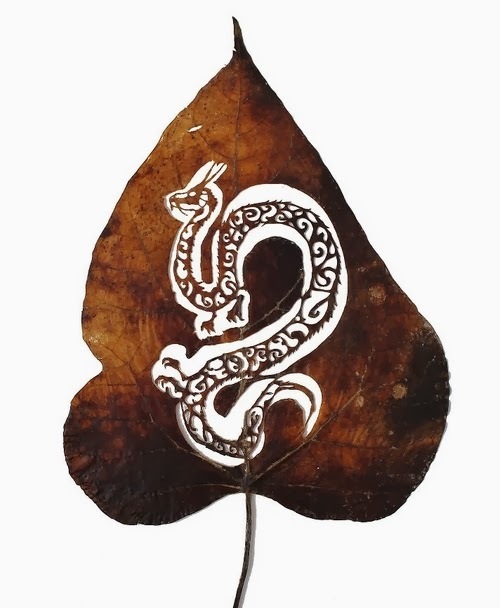 Artist Lorenzo Manuel Durán, inspired by 2 of his greatest passions Art and Nature, created these lovely Animals Cut Leafs. 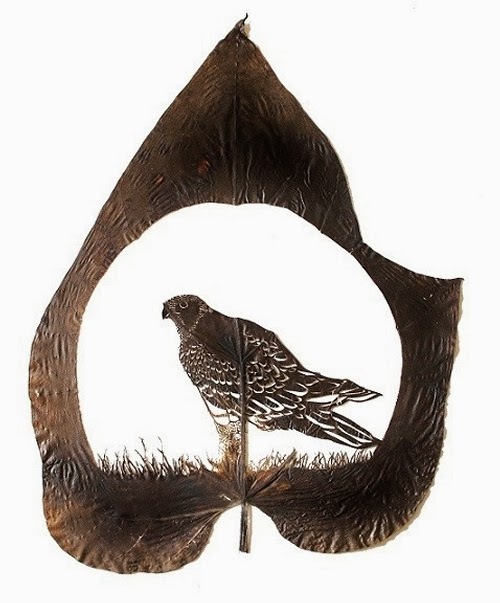 There is more to his portfolio but we have decided to concentrate on the animal section of his work. 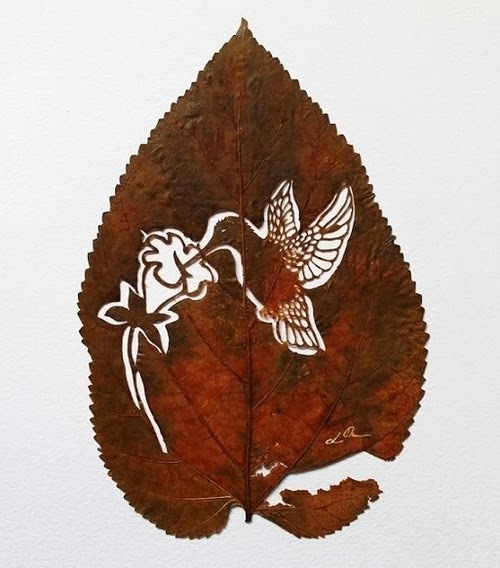 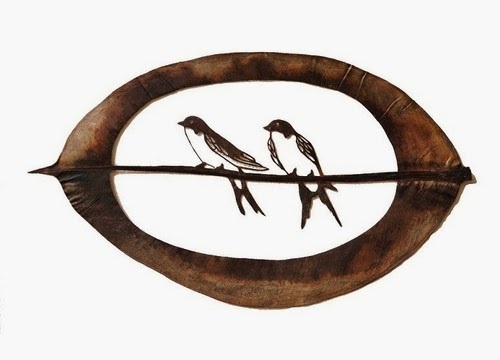 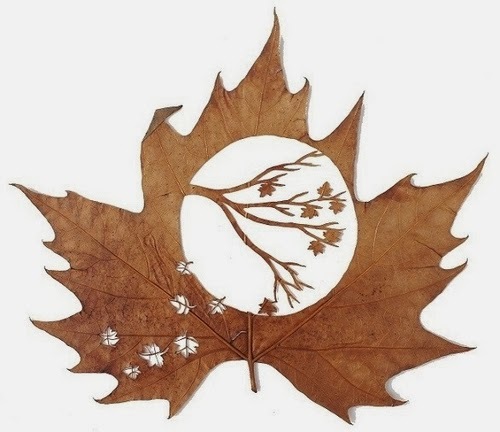 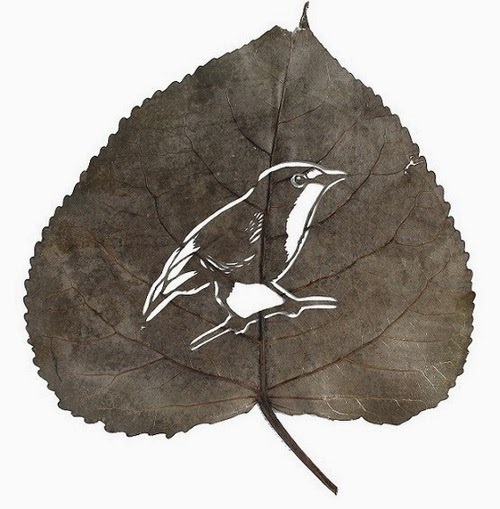 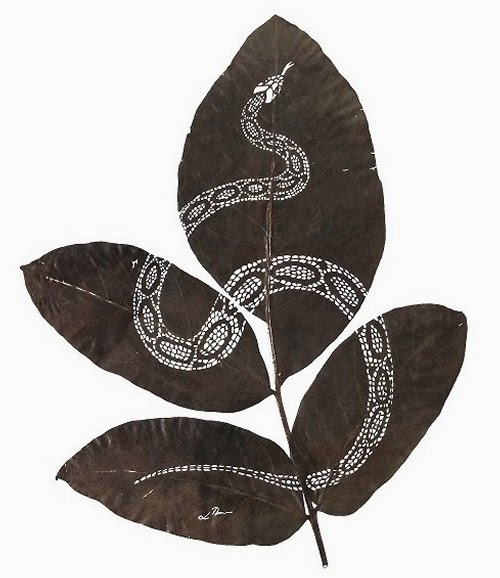 If you like this article you might like Art with Leaves and Flower Petal Birds.